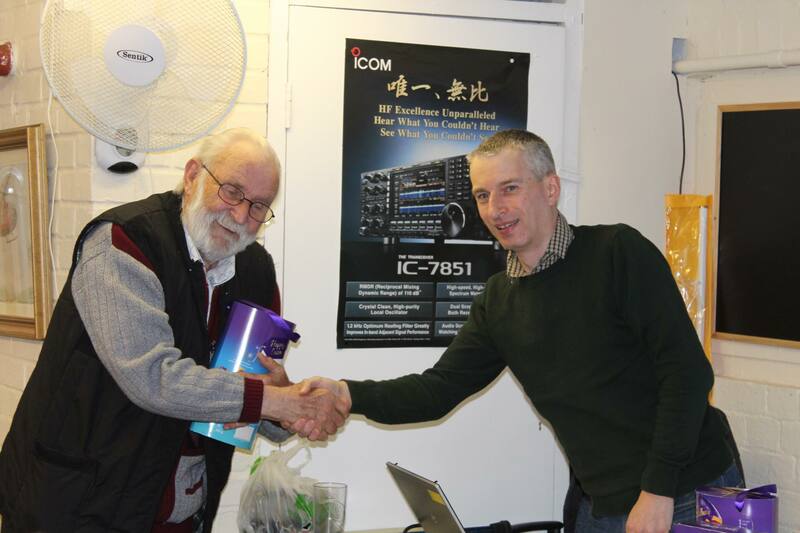 Back in January, Bob G3PJT gave Wythall Radio Club a demonstration on remote operating of his radio station over the internet. The purpose of his talk was to demonstrate remote operations mainly to young people with the aim of encouraging younger people into the hobby with technology that they understand. 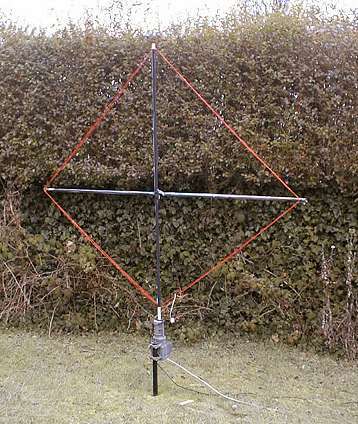 This was quite an expensive setup though and, being radio amateurs, we would always like to do it less expensively! 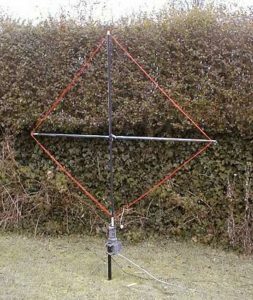 So tonight Club Member Lee G0MTN, is giving us a demonstration on a much cheaper set-up that will achieve a very similar end. 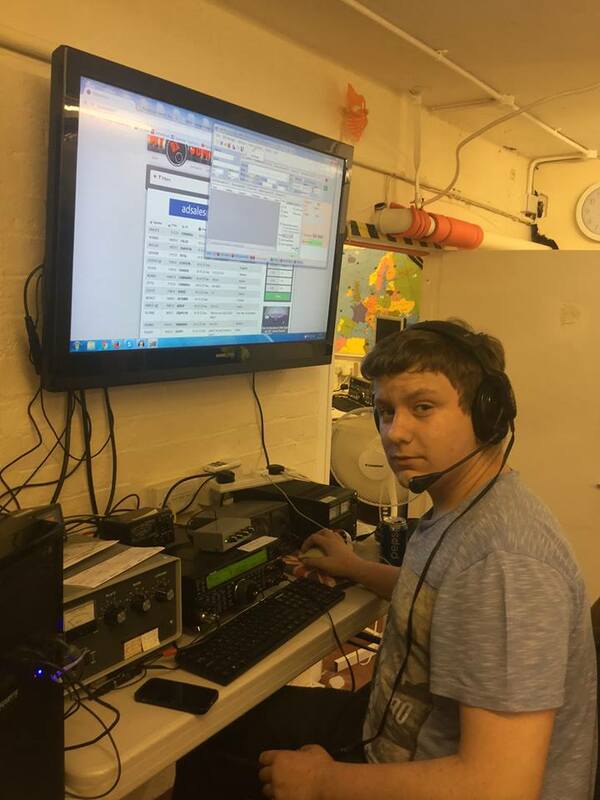 Lee has trialled his remote station operation from Poland back to Wythall, so we know it works! 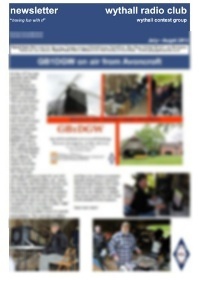 Come along tonight and find out more. It kicks off at 2030 in the Club Shack at Wythall House, Silver Street, B47 6LZ. Some good news this morning at Wythall Radio Club. One of our youngest members has gained his Advanced callsign. 16-year-old Jamie has been a member of Wythall Radio Club for a few years, starting with his Foundation Licence and then gaining his Intermediate quite soon afterwards. The great news is he has just passed his Advanced exam and gained the full licence privileges that this gives. We are looking forward to hearing his new callsign on the air soon, complete with the full 400 Watts of power! Well done Jamie, from all of us at WRC. 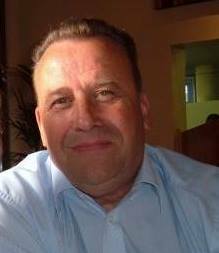 It is with sadness that Wythall Radio Club reports the loss, early this morning, of founder member Colin G6ZDQ. Colin was one of the original members of Wythall Radio Club back in 1981. Among other things, he helped dig out the cellar where we now meet and was for many years a stalwart of the club. 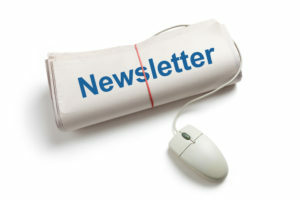 In recent years, declining health meant he was not heard as much on air as he, and we, would have liked, but he especially loved VHF and would, even in later years, be found taking part in the Club Contests at Christmas and Easter. We send our condolences to his family, especially his partner Jan and daughter Anna. RIP Colin G6ZDQ Silent Key. 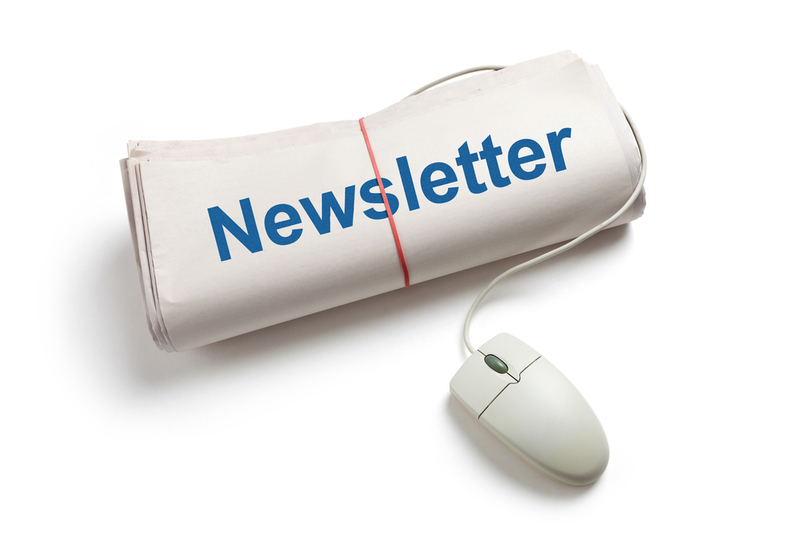 A fuller appreciation will appear on this website at a later date. 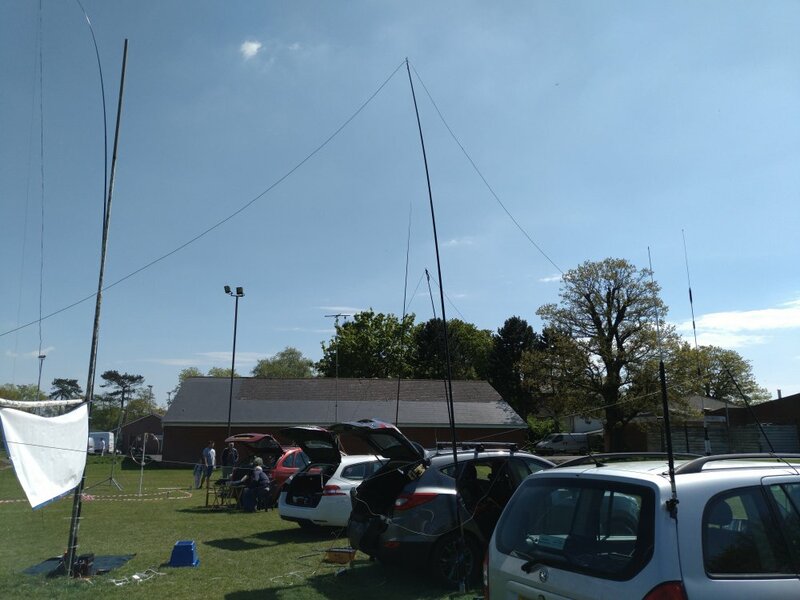 People join clubs for various reasons, but high among the reasons people join Wythall Radio Club is the opportunity afforded them to “play radio” with a group of like-minded colleagues. 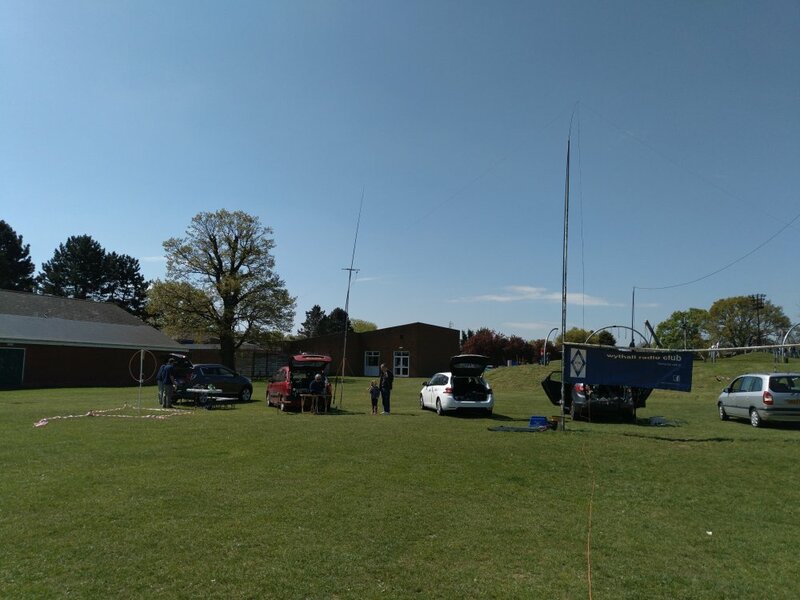 So it was yesterday, when the weather in Wythall turned decidedly warm – for once, we were quick off the mark too, to arrange one of our “Plug and Play Days”. 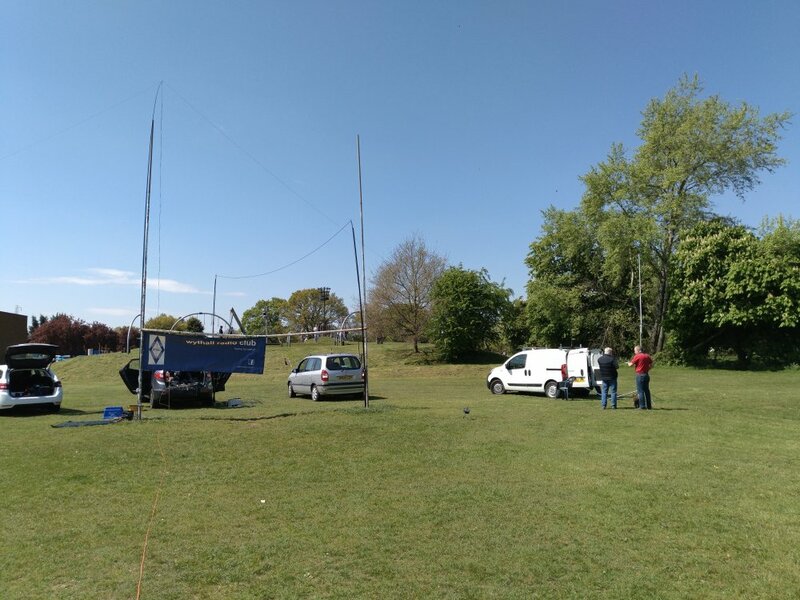 Several members managed to get out on the fields behind Wythall Park for some back-to-basics radio, with a generator providing power and members bringing all kinds of strange antennas and radios to do some RF experimentation. A great time was had by all, and the sun was caught by a few! Just as well there was an ice-cream van and a refreshing cooling bar nearby! 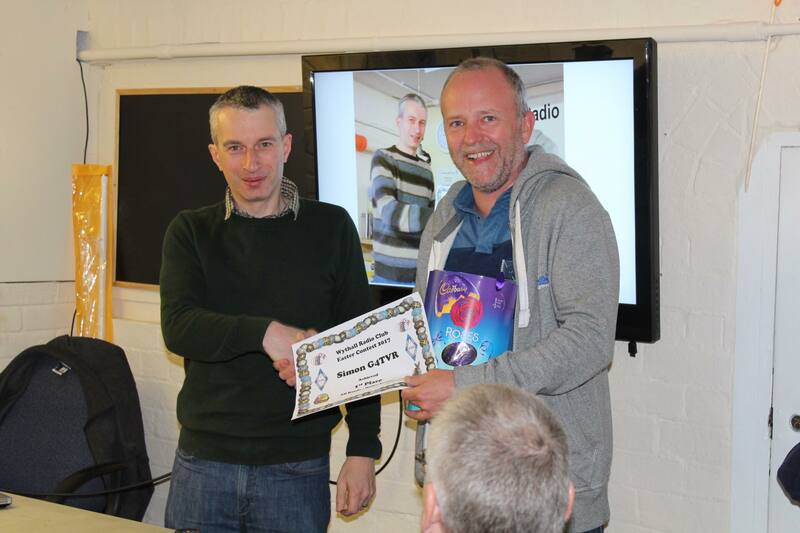 This evening the winners of the Wythall Radio Club Easter Contest were revealed. And it’s a big congratulations to our two winners, Simon G4TVR and Jim 2E0BLP. For Simon it means two wins on the trot in this event – clearly the lure of a large chocolate egg is too much to resist! 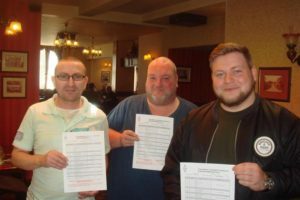 For Jim it marks a return to form – his son Kevin 2E0NCO took the title of Christmas Contest winner and there is nothing like family rivalry to bring out the competitive nature. Congrats too to Phil 2E0WTH, Chris G7DDN, David G7IBO and Stu M0NYP who also won chocolate eggs for second and third places. Les M6IOI and Juliet M6RSC also won certificates for highest placed Foundation Licencees. 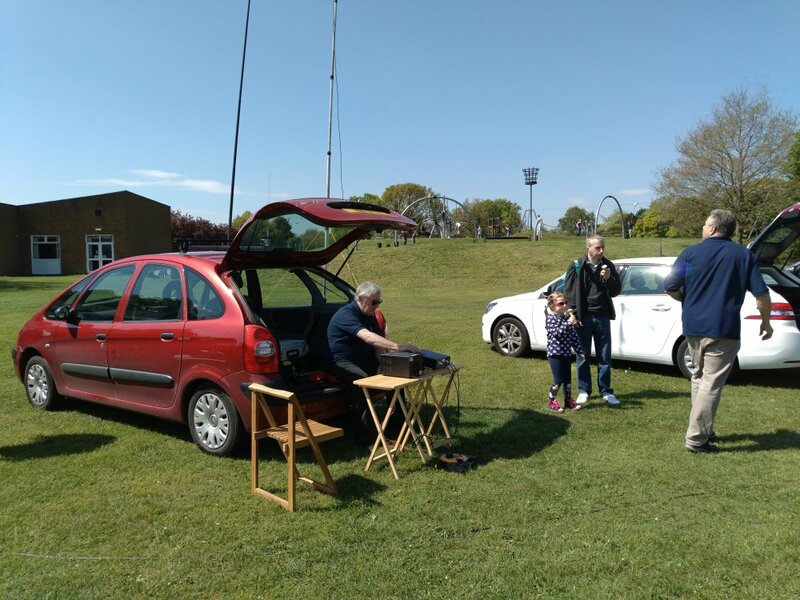 Most importantly, we all had a lot of fun with RF with entrants and QSO numbers up on last year. Our thanks to Lee G0MTN and Chris G7DDN as the organising team behind the event. See you all in December for the next Christmas Contest!